The 7th Annual Autism Pathways Dancing with the Celebrities event! 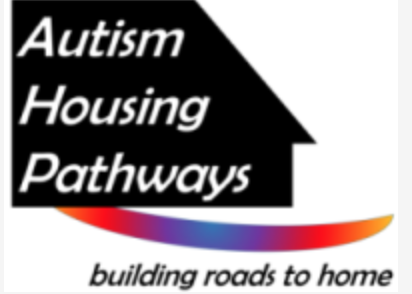 Autism Housing Pathways is a family-driven nonprofit that provides information and resources to families and professionals. This signature fundraiser is all for a cause that is critical to thousands in Massachusetts: training, information and referral to support creative housing solutions for families and individuals with autism and intellectual disabilities.